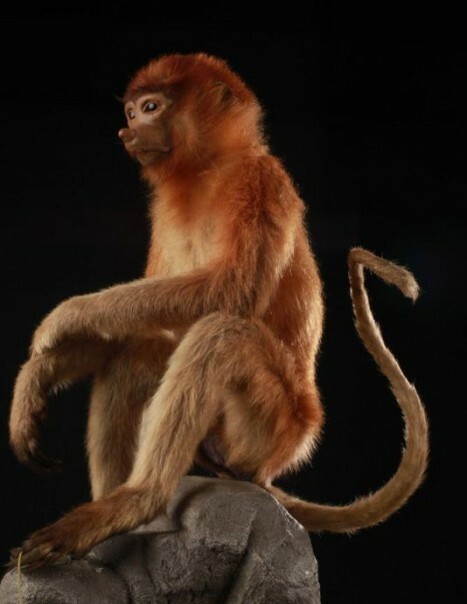 The proboscis monkey is also named Long-nosed monkey. It is one of two arboreal monkeys monkeys of the Cercopithecinae family. It is found in tropical deciduous forests and specifically in the mangrove forests near freshwater and tropical rainforests plains in Asia, Borneo. 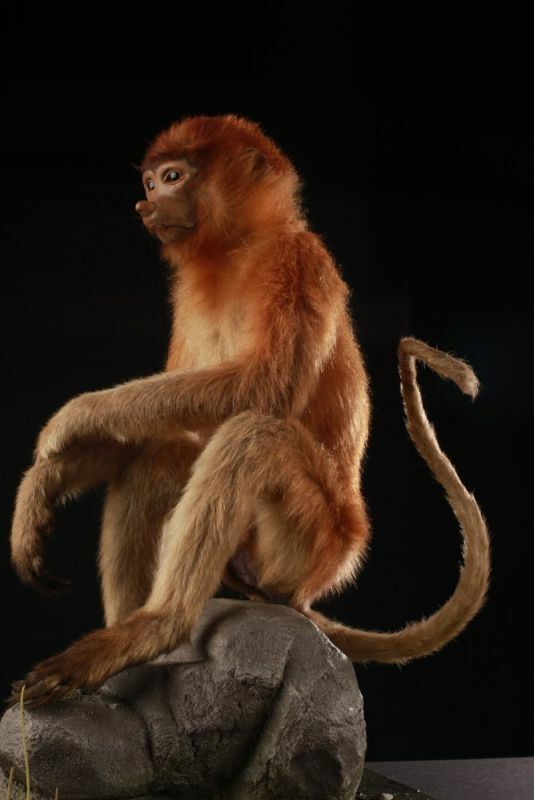 The proboscis monkey is the only non-human, with the Gibbon and Grand Pangolin, to use the standing position to travel. The females carrying their young on their hips they are also peerless swimmers. One of the most significant features is the nasal appendage which is soft and flat. This long prominent nose in females reaches significant proportions in males, it is a seduction tool. When the proboscis monkey is agitated, its nose is red because of a rush of blood. They live in groups of 10 to 30 individuals. Their size is around 66 to 76 cm, weight 16 to 24 kg and their tail is from 60 to 76 cm for a male. 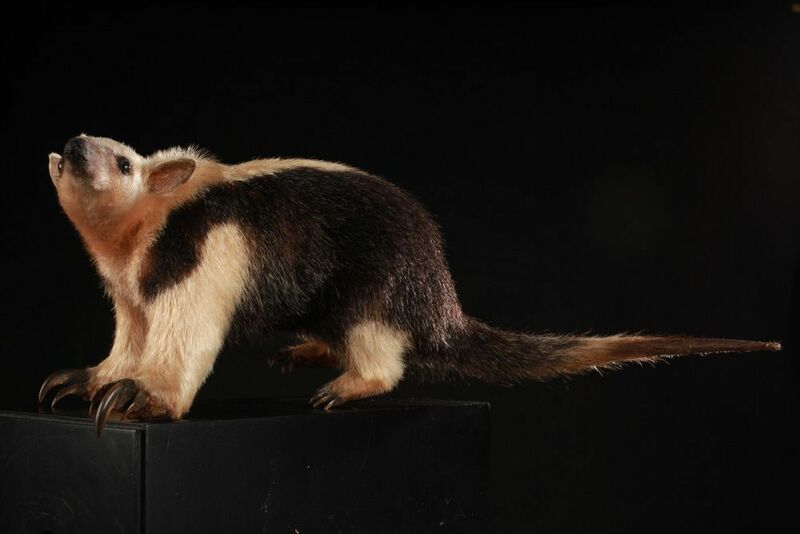 Their species is highly endangered due to the clearing of coastal forests, their preferred habitat.